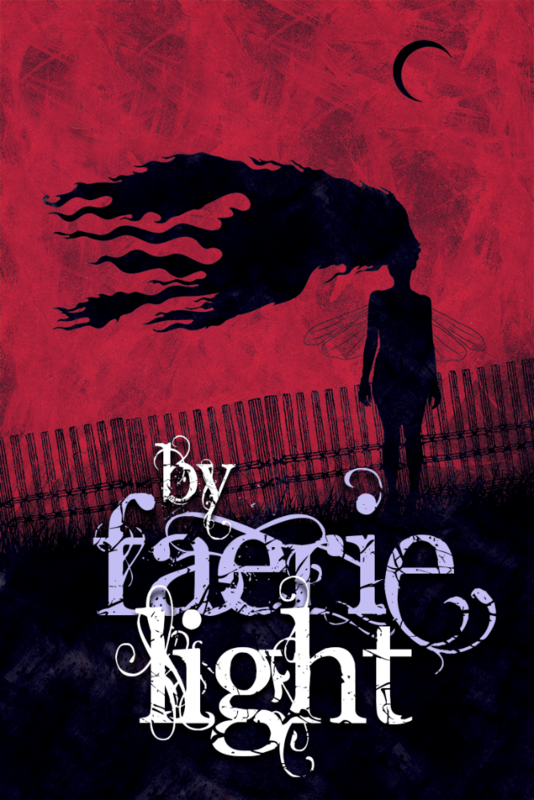 The first volume of By Faerie Light—edited by Scott Gable, Caroline Dombrowski, and Dora Wang—is currently available on Kindle* for free. My short story “Shiro Hears the Cicadas opens this volume, and Elaine Cunningham’s “The White Tunic” concludes the second. In between are lots of stories by other talented friends and colleagues. Grab volume one while it’s still free, and please spread the word today and leave a review when you’ve read the stories. * Remember, all it takes to read a Kindle book on your iPad, PC, or other ePub device is a free conversion app like Calibre. This entry was posted in Writing and tagged Broken Eye Books by Dave Gross. Bookmark the permalink.